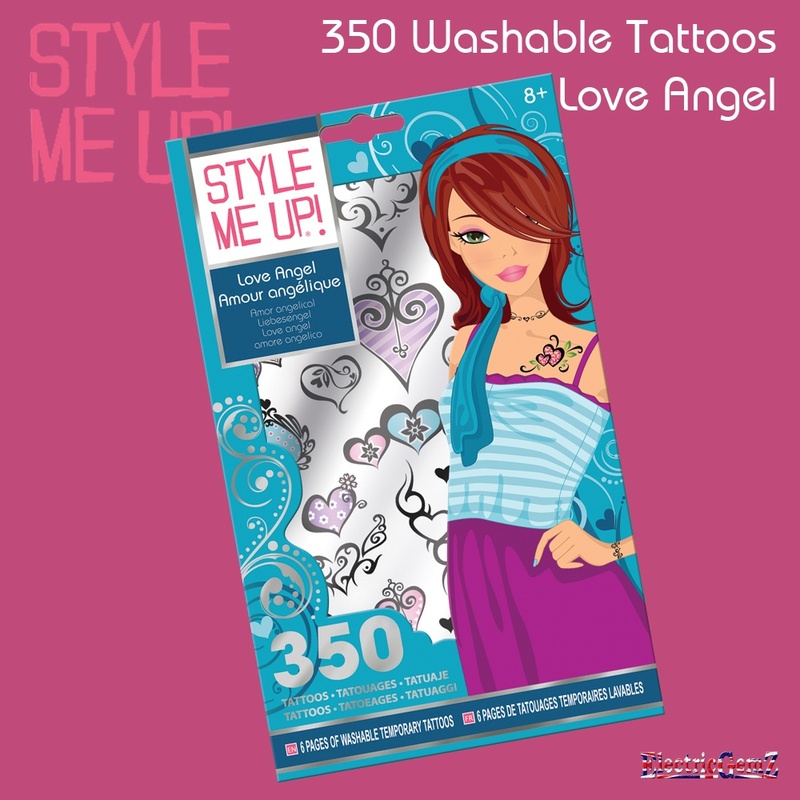 Decorate your skin with trendy, completely washable tattoos!Suitable for ages 8+, this is just one of a series of tattoo packs, each one containing 350 great designs.They're easy to apply, are extremely durable, but wash off when you're ready to start again. 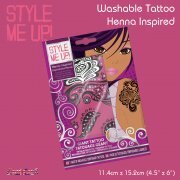 Decorate your skin with trendy, completely washable tattoos! 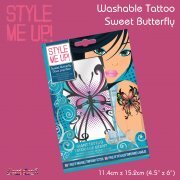 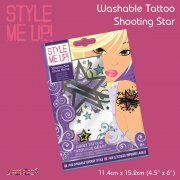 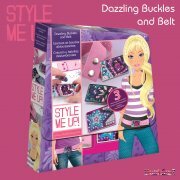 Suitable for ages 8+, this is just one of a series of tattoo packs, each one containing 350 great designs. 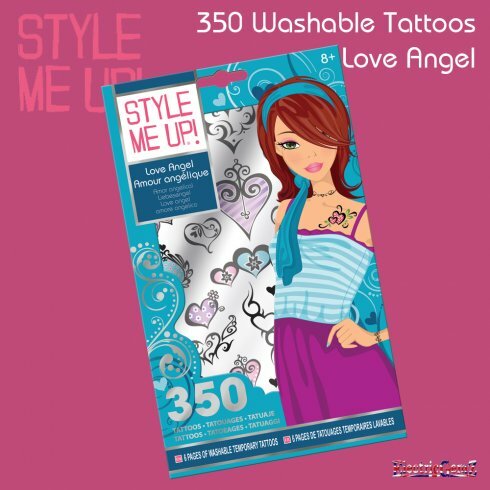 They're easy to apply, are extremely durable, but wash off when you're ready to start again. 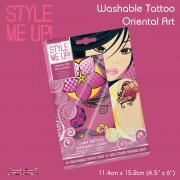 Each pack contains 6 22.5cm x 14.5cm (9in x 5.75in) sheets.